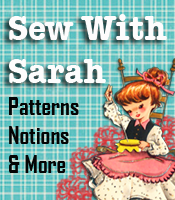 This pattern consists of full-size pattern pieces and step by step sewing instructions for two sizes and lengths of a “stick”, two ball sizes, a cute fish, and my favorite – an adorable mouse! This complete collection of cat toys have either bells inside or crinkle material for the crinkly noise, as well as colorful feathers at the end of one of the sticks. You can use your own imagination for the noise and placement of feathers, but one thing is for sure – your cat will LOVE them! One of my grandsons wants to try to put some little wheels on the bottom of the mouse so it will move and make their cat run after it. 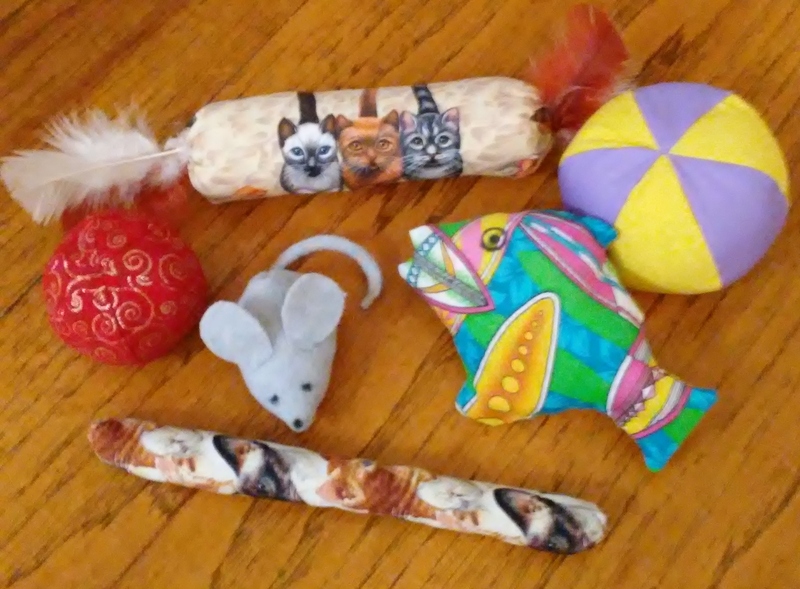 All of these cat toys can be made from fabric remnants from your scrap box, using whatever bold colors or glittering fabric (like the red ball) that you may have. I do recommend that you use fleece for the mouse so you don’t have to “finish” the outside edges of the ears. These toys are very easy to make, so make some for your cat and for your friends’ cats as well! All patterns have 1/8” seam allowance included. This pattern is available at our Etsy Shop – https://etsy.com/shop/patternsthatfityou – or go directly to the Craft Pattern section. You will LOVE this pattern and if you or your customers have cats, the cats will LOVE the toys!! !